“Uspіshna Kraina” party is ready to defend rights of IDPs in the international courts. On March 25 in Kiev, it was stated by Oleksandr Klymenko during a meeting with Ukrainians, who were forced to leave their homes in Donbas. The meeting was held in dialogue format. 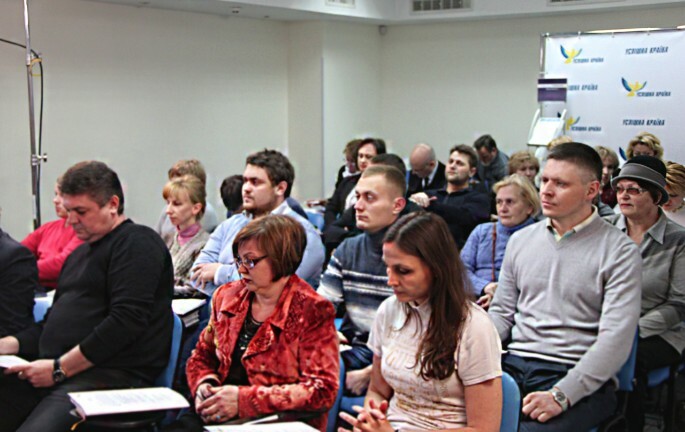 It was attended by leaders of “Uspіshna Kraina” party, activists of community initiative “Restoring Donbas”, and IDPs from different cities of the East of the country. The most urgent issue was illegal government’s decision concerning freezing the social benefits of 150 thousand IDPs. 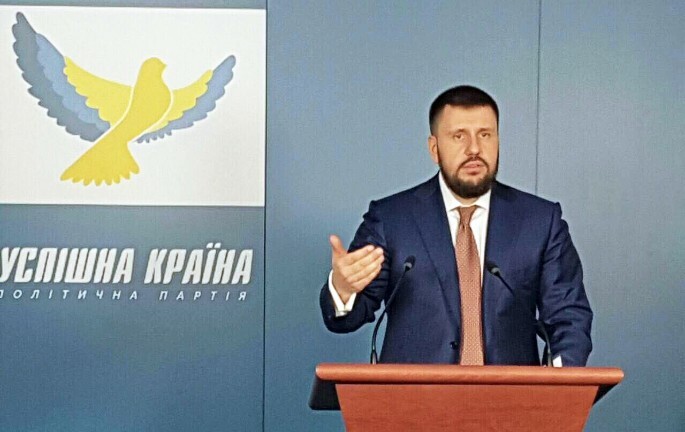 Oleksandr Klymenko stated that people became hostage of the decisions, which were made for them. “The government just scoffs at IDPs. It scoffs at them in the context of pension issues, labor problems, the right to vote. However, we decided to do our best in order to protect the rights of Ukrainians”, – politician said. During the meeting it was presented a video of social project named «# Who will decide: Time for drastic actions». 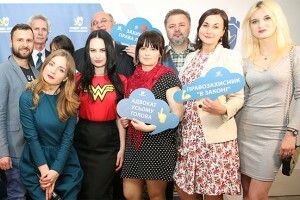 Within the framework of the first investigation, activists visited Kramatorsk, where they tried to find out more about the procedure of verification of IDPs (initiated by the Ministry of Social Policy). IDPs, who attended the meeting, stated about their desire to fight for their their civil rights. With the support of lawyers of “Uspіshna Krajina” party they decided to prepare a class action lawsuit against the government with the demand to annul the decision of the Cabinet on the suspension of social benefits. According to Oleksandr Klymenko, this path will start in Ukrainian courts. However, “Uspіshna Kraina” party is ready to defend rights of IDPs at international level of justice, until justice prevails. The politician noted that it is necessary to resolve our problems together here and now.